Samsung announced the successor of its popular smartphone Galaxy S II earlier this month and the good news is that Galaxy S II Plus has already hit the shelves. Reports came in that the smartphone is already on sale in Taiwan, which is the first country to get it. The latest Samsung Galaxy S II Plus is currently priced at TWD13,900 (about $475) and the smartphone is offered in Blue and White color variants. However, the white color variant of the device is expected to hit the market only in the month of February. We already managed to get our hands on the Galaxy S II Plus - you can check out the preview of the smartphone here. It's still a great handset. One drawback though - Samsung forgot to update the resolution to a nice 1280x720. It might have been a part of some "Galaxy S III selling" marketing strategy but in my eyes it's a disqualification. The Samsung Galaxy S2 Plus is not a successor to the Samsung Galaxy S2 as it's stated in the article, it's probably a replacement for it. 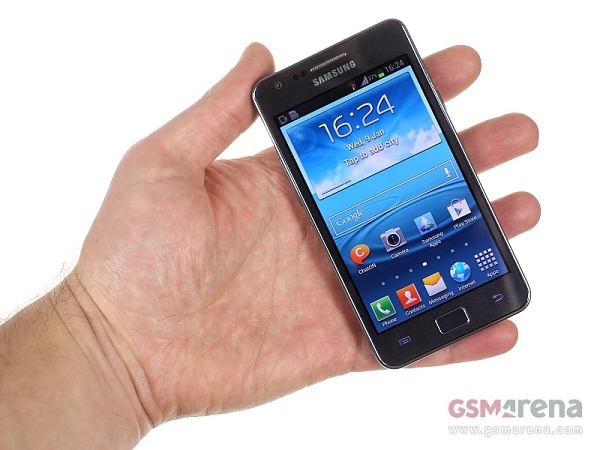 The successor of the Galaxy S2 is the Galaxy S3.